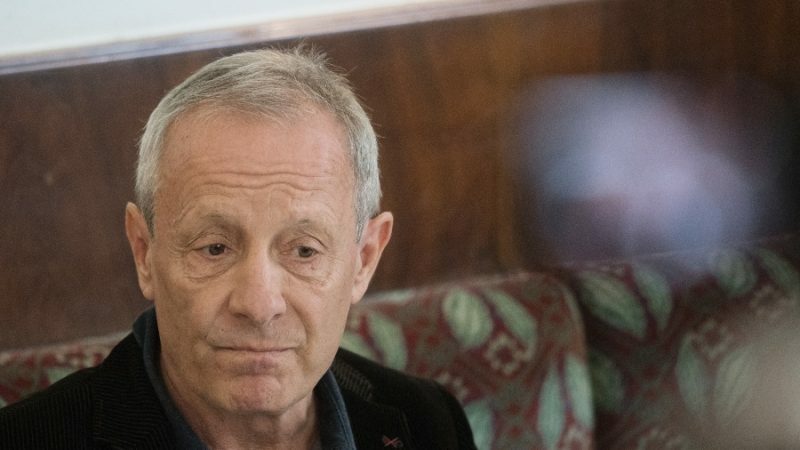 British and Dutch spy agencies have heavily restricted the amount of intelligence they share with Austria, mainly because of ties between the ruling far-right Freedom Party and Russia, an Austrian opposition lawmaker said on Tuesday (9 April). 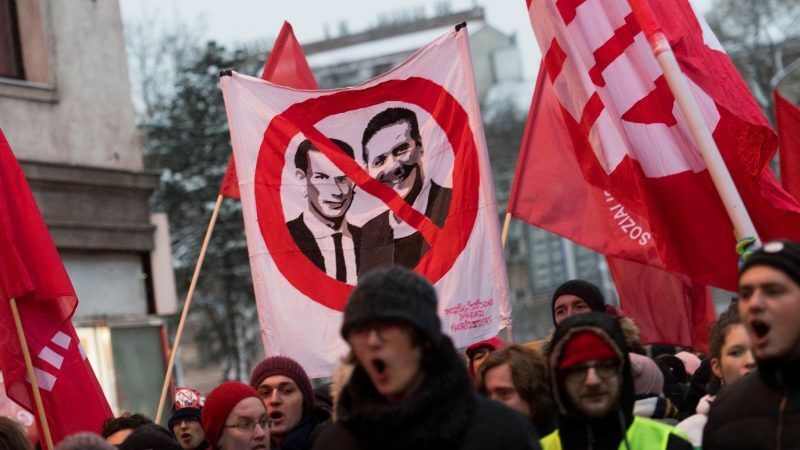 Thousands of protesters in Vienna braved snow and icy temperatures Saturday (15 December) to protest Austria's ruling coalition between the conservatives and the far-right a year after they came to power. 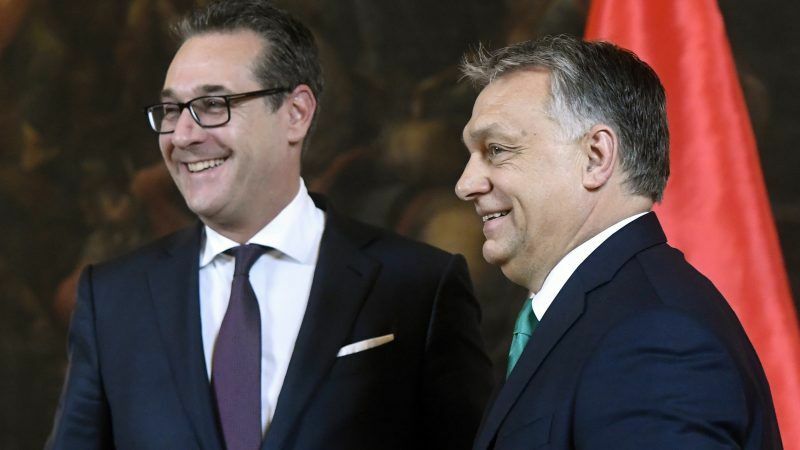 Austria will follow the United States and Hungary in backing out of a United Nations pact on migration over concerns that it will blur the line between legal and illegal migration, the right-wing government told media on Wednesday (31 October). 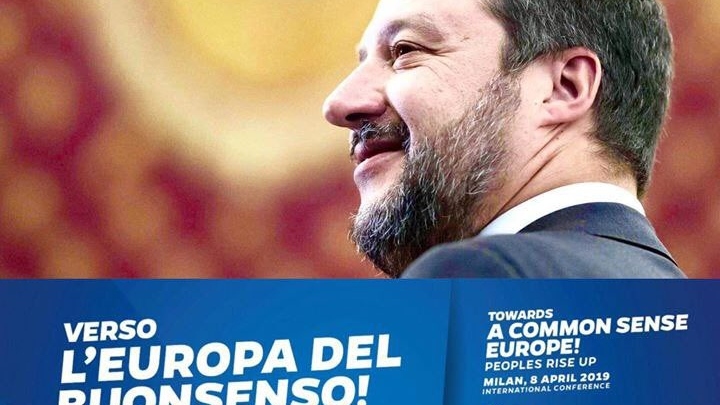 The EU Commission regretted the decision. 190 states have agreed on a global compact for migration, which should be signed in December. However, some countries including Austria, have concerns. EURACTIV Germany reports. 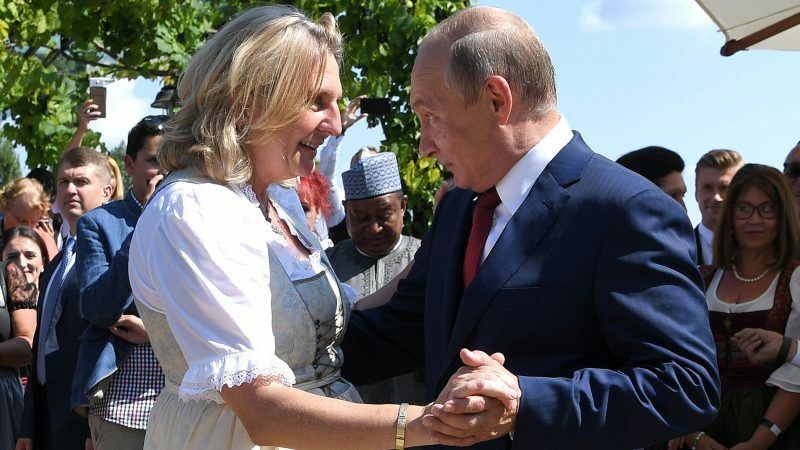 Austria's foreign minister defended on Monday (27 August) the presence of Russian President Vladimir Putin at her wedding, denying she had been used by him after photos of the two dancing fueled questions about her neutrality. 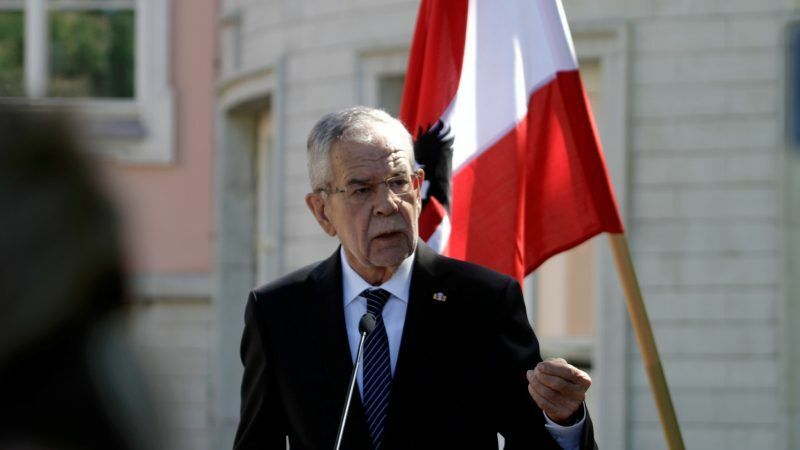 With the informal meeting of the defense minister and then the foreign minister in the last week of August, the Austrian Presidency enters crunch mode. 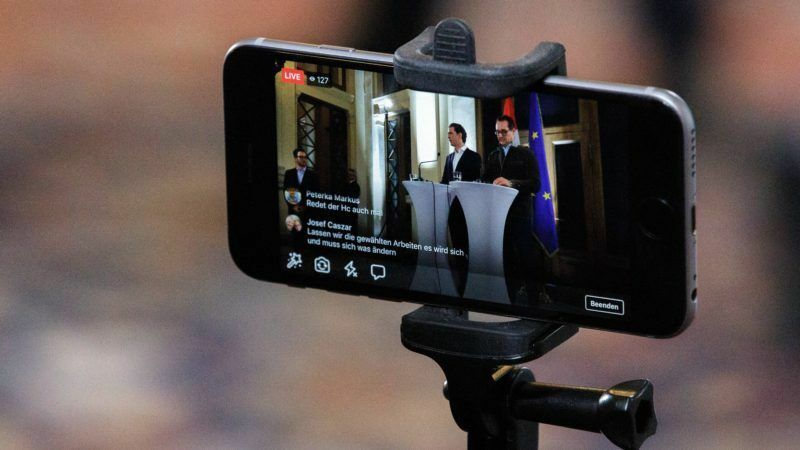 EURACTIV Germany reports from Vienna. 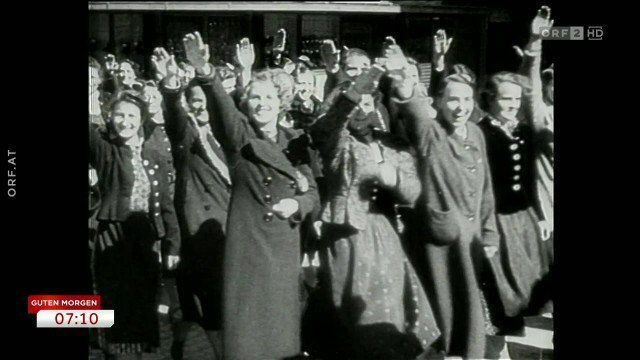 Austria today (12 March) marks the 80th anniversary of its annexation by Nazi Germany, with the country's President Alexander Van der Bellen urging young people not to be "taken in" by neo-fascist and far-right ideologies. 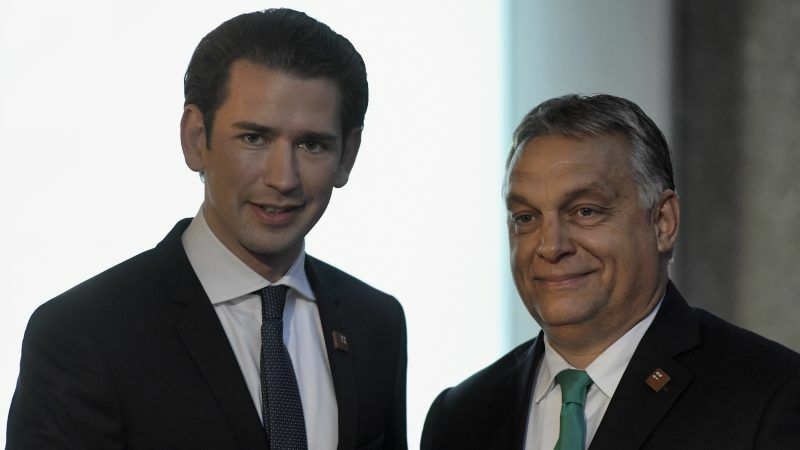 Austrian Chancellor Sebastian Kurz said yesterday (30 January) that he aimed to ease east-west strains within the European Union, as his new right-wing government welcomed Hungary's incendiary Prime Minister Viktor Orbán in Vienna. Austrian Chancellor Sebastian Kurz intends for his government to be "measured by its actions", just as Angela Merkel said it should be. Nevertheless, the young leader still has some explaining to do when it comes to his coalition partners. EURACTIV Germany reports. 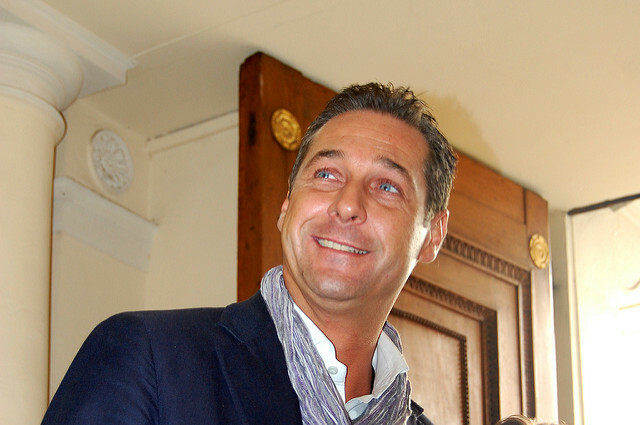 The new Austrian government intends to cut family benefits for workers whose children live abroad. 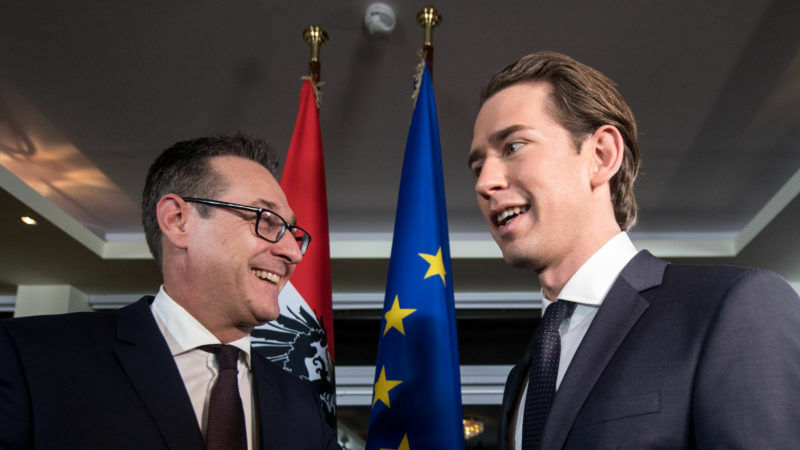 With this, Austrian Chancellor Sebastian Kurz and his Vice-Chancellor Heinz-Christian Strache started implementing their election campaign promises at the first meeting of their Council of Ministers. EURACTIV Germany reports. 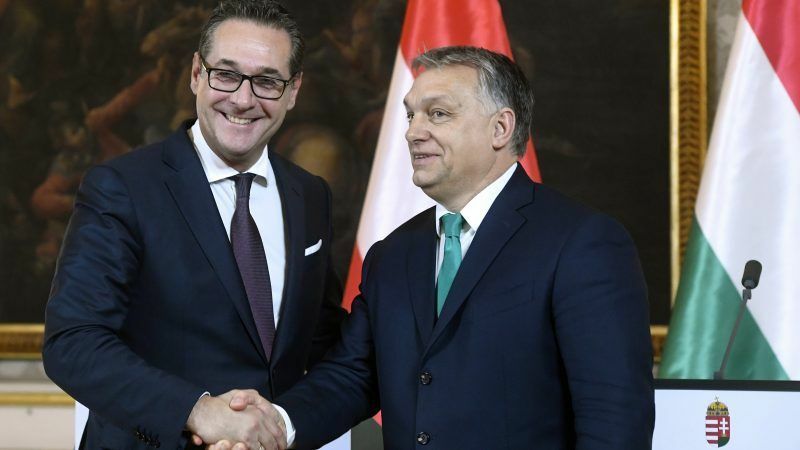 European Commission head Jean-Claude Juncker said Tuesday (19 December) he had no bias against Austria's new government, which includes a far-right party, adding it would be judged on its actions. European Council counterpart Donald Tusk also withheld criticism. 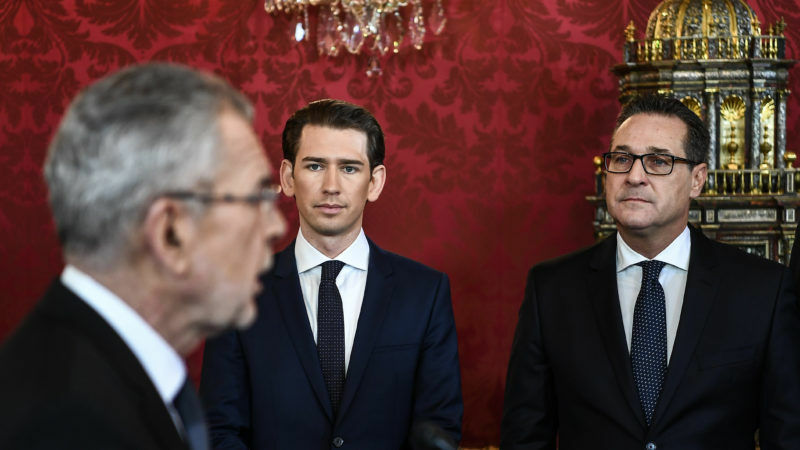 After two months of coalition talks with the far-right Austrian Freedom Party, Austria's Prime Minister Sebastian Kurz on Monday (18 December) finally formed a government. 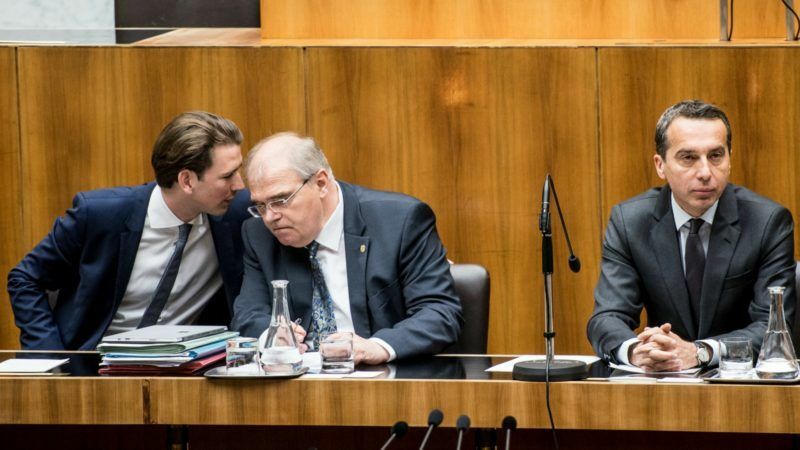 Of the 16 members of his cabinet, only one has previously had government responsibility - Kurz himself. EURACTIV Germany reports. 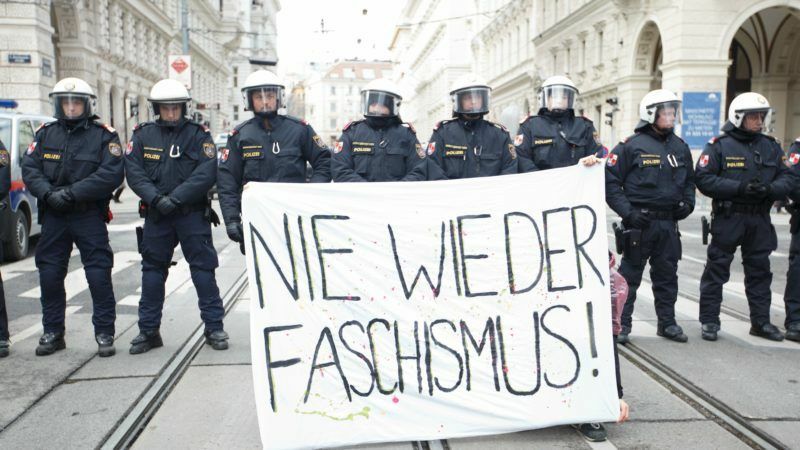 Hundreds of police sealed off part of central Vienna yesterday (18 December) as Austria became the only western European country with a far-right party in power, but protests against the swearing-in proved small and largely peaceful. 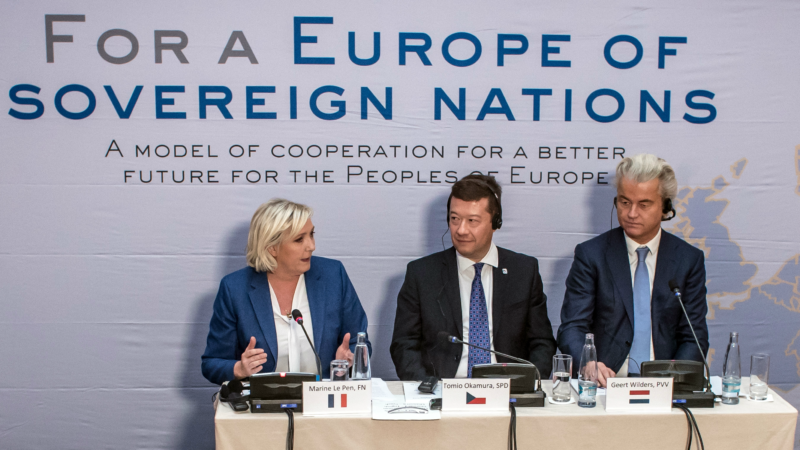 Unlike in 2000, when the EU imposed sanctions on Austria in response to the entrance of the FPÖ into government, this time EU leaders and institutions silently accepted the coalition deal between the far-right force with the conservative ÖVP agreed on Friday (15 December). 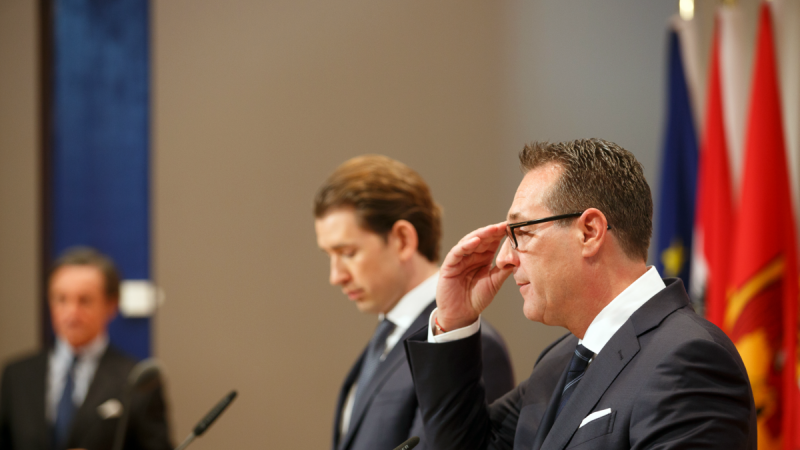 When it comes to digitisation, the new Austrian government of Sebastian Kurz and Heinz-Christian Strache wants to become a European role model. There is even unanimity over the basic framework. EURACTIV Germany reports. 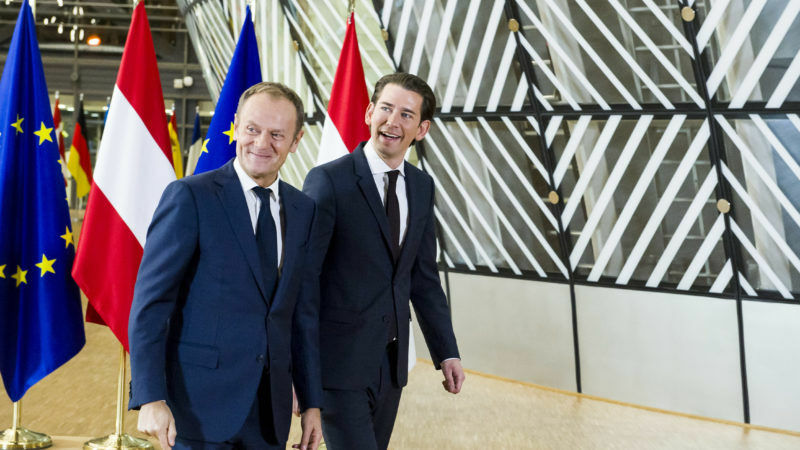 Austria's likely next chancellor, Sebastian Kurz, wants talks over a new government to last no more than two months, he said in a newspaper interview published on Sunday (22 October). 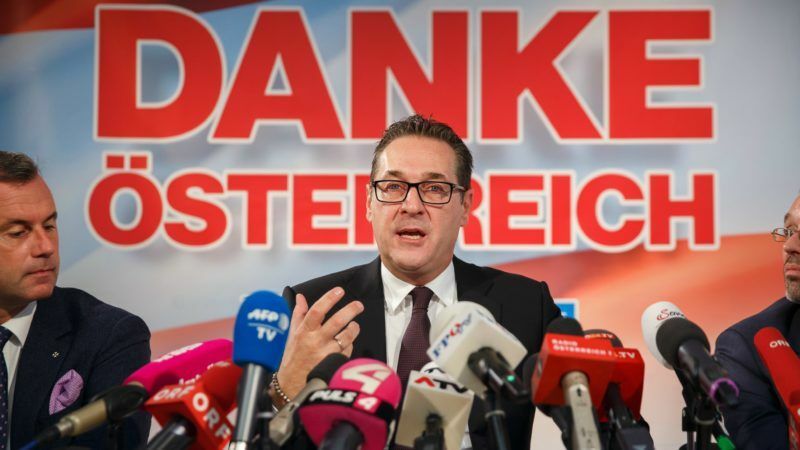 Austria's far-right Freedom Party (FPÖ) yesterday (18 October) named control of the interior ministry as its price for joining a future coalition government following its strong showing in a parliamentary election. 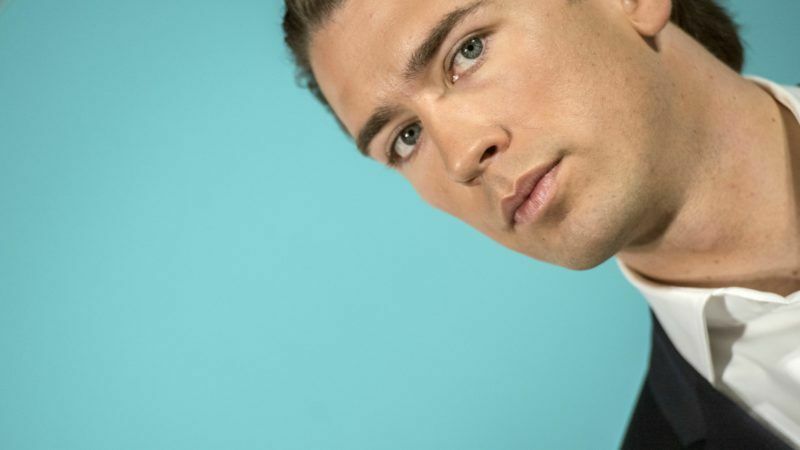 Tall, tanned and only 31, Austria's rising political star Sebastian Kurz oozed confidence as he strode to blaring pop music into Graz's main square -- seemingly with good reason. 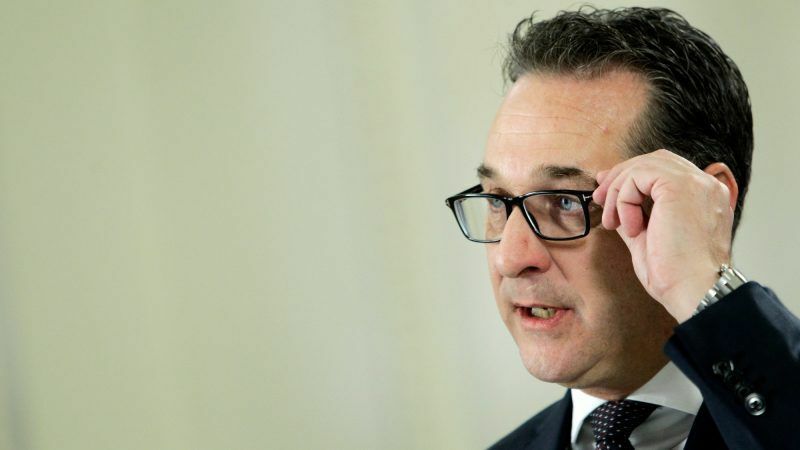 The Austrian Social Democratic Party (SPÖ) is on the verge of breaking a long-standing taboo on forming political alliances with the far-right Freedom Party of Austria (FPÖ). EURACTIV Germany reports. 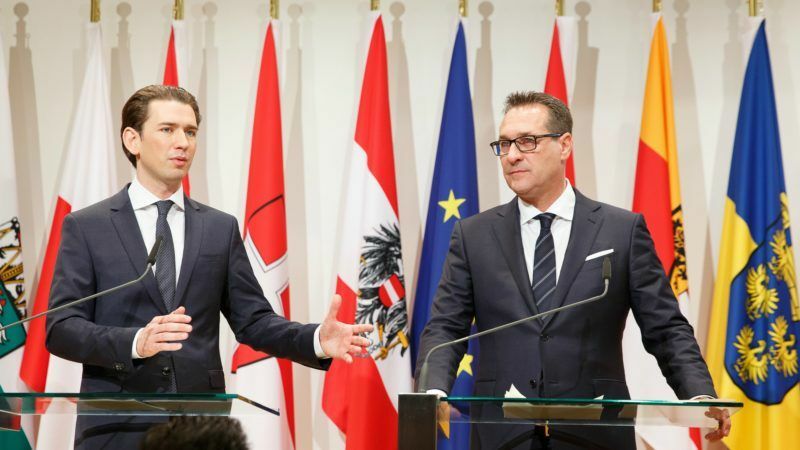 Austria's main parties agreed to hold an early parliamentary election on 15 October, Chancellor Christian Kern said yesterday (16 May), in a vote that might bring the far-right Freedom Party into government.